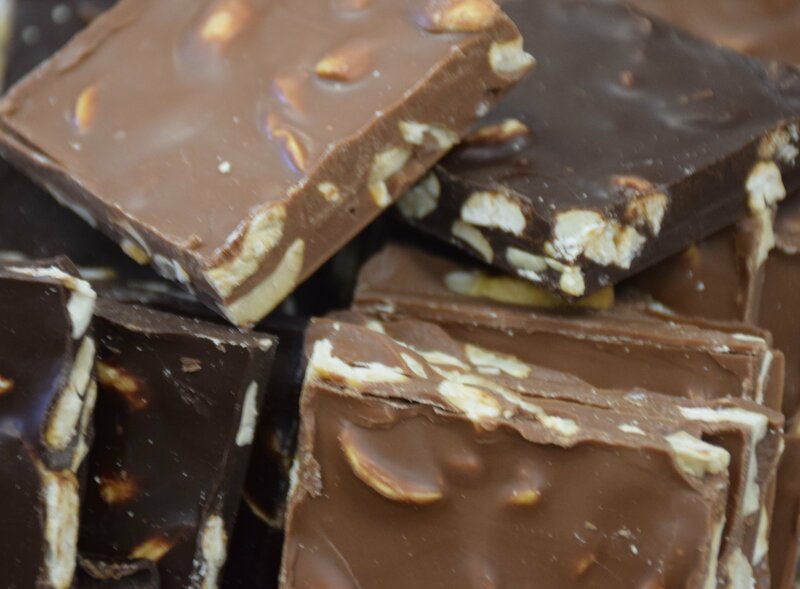 Cashew Nut Bark | Delicious Nut Barks, Crisped Rice and Tart Cherry Barks | Our Store | Belgian Chocolatier Piron, Inc.
Our superb imported Belgian Chocolate and freshly roasted cashews. Authentic and delicious Belgian chocolate. This little shop has been around for decades and has never disappointed. The selection of fine chocolates is amazing and makes wonderful gifts for any chocolate lover.